Kids can win a prize for building the tallest structure out of jelly beans on Saturday, April 27, at our Headlands Branch. 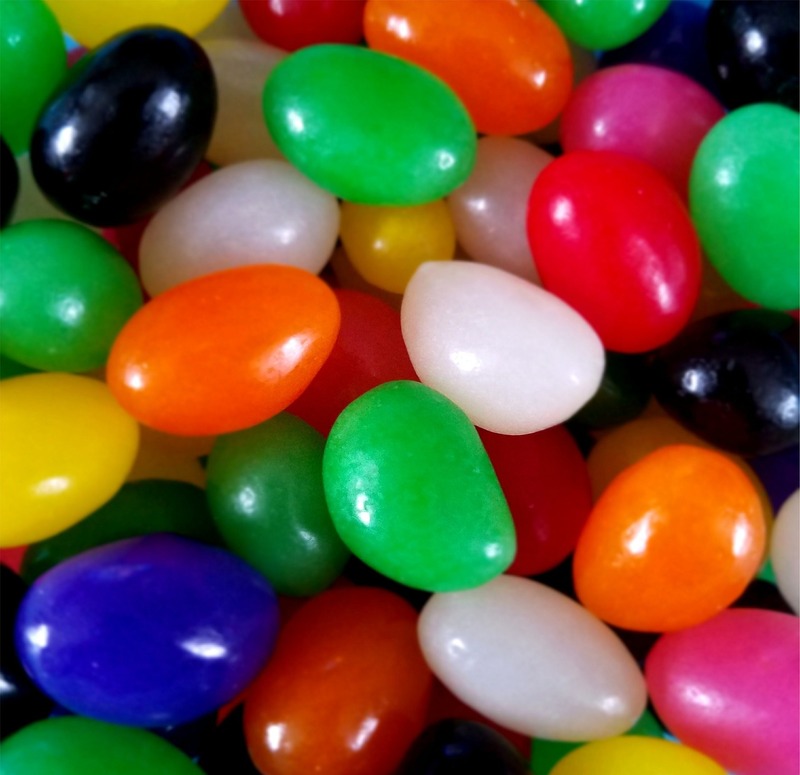 Kids can build houses, huts, domiciles and edifices out of jelly beans at 2 p.m. on Saturday, April 27, at our Headlands Branch. The architect who builds the tallest structure wins a prize! Our program is open to all nine to 12-year-olds. We only ask that you register beforehand. You can sign up online or call the Headlands Branch at (440) 257-2000. By the way, if you’d rather eat jelly beans than build with them, then we have still have a program for you. We’re hosting a jelly bean tasting for teens at 3:30 p.m. on Monday, April 22, at The HUB inside Mentor High School. Teens can sample jelly beans and even learn about their history. No registration required. This entry was posted in Uncategorized and tagged Headlands Branch, Mentor Public Library, The HUB. Bookmark the permalink.